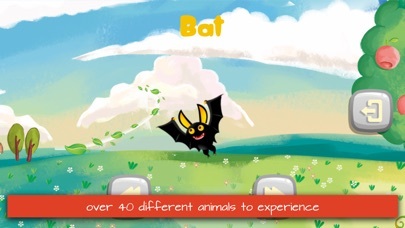 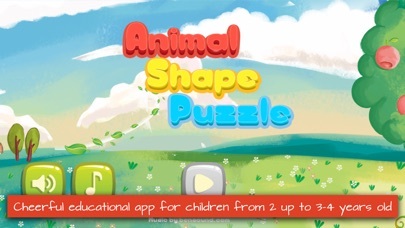 Animal Shape Puzzle is a cheerful educational app for children from 2 up to 3-4 years old! 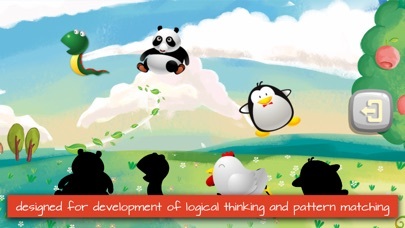 Our puzzles promote the development of logical thinking and pattern matching. 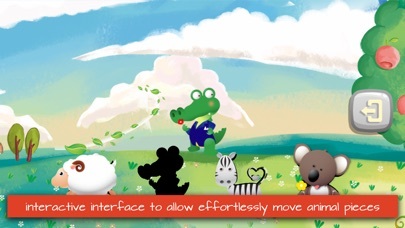 The interactive interface is specifically designed for toddlers, your child will be able to effortlessly move animal pieces and thus play and develop independently. 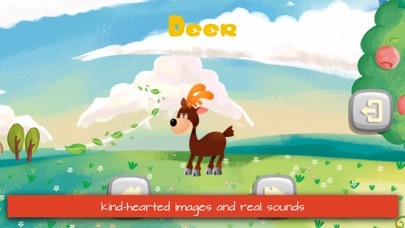 The game uses joyful, kind-hearted images and real sounds so much loved by children. 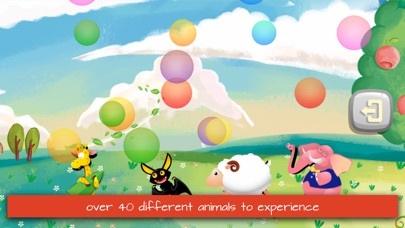 There are currently 40 animals to experience with more coming.